Thank you for stopping by for the Feature Friday post. 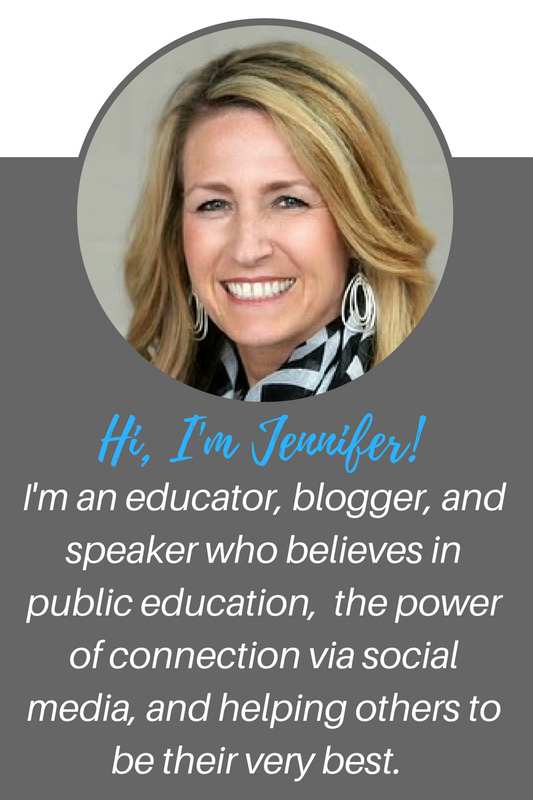 This is a new series dedicated to highlighting leaders, educators, and innovators. Today's feature is on Craig Vroom, Principal of Weaver Middle School in Hilliard, Ohio. Craig Vroom is a mover and a shaker. He's been an educator for 20 years, and more than half of that experience has been as a school leader. He's currently the principal of Weaver Middle School, and a member of Connected Principals. 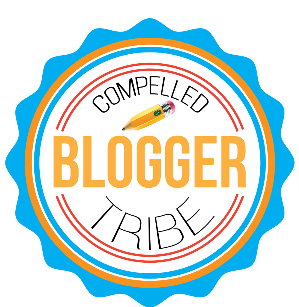 This summer, Craig and I collaborated to create the Compelled Tribe, a blogging community of educators. 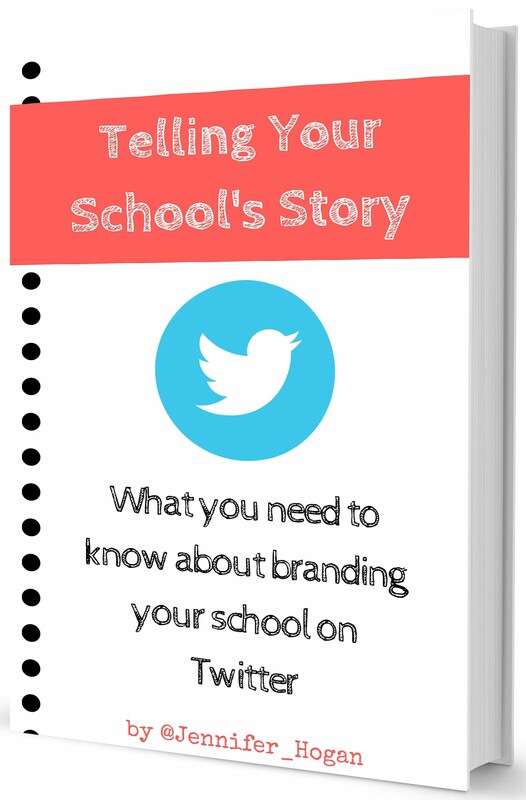 Craig is very active on twitter and is the co-founder of #HCSDchat. 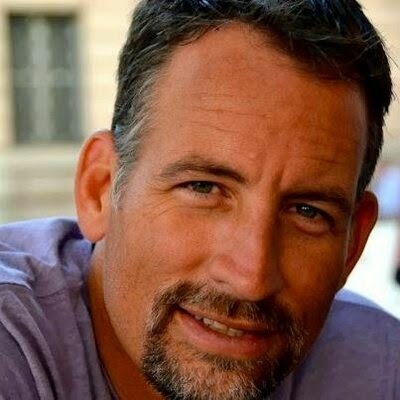 You can follow this passionate leader at @vroom6, and his blog is found at www.fueling-education.com. My early childhood was filled with some of the greatest memories of my life. The neighborhood I lived in was filled with kids from one end of the street to the other. It was constant commotion, the kind we all yearn for. Therefore I knew early on, along with my mother as my mentor, it was an educator I would become. I'm blessed to have the four greatest kids in the world (I'm biased of course), and seeing them learn things for the first time is breathtaking. Seeing all kids reach these new heights is equally as joyful. That is a challenge, literally. However through the conversations with my wife who knows education we find the time to keep our priorities. Listen. I was once told "you can't listen if you are talking". I have learned that the greatest lessons in life can come from hearing what others have to share. Coding - I see my students doing this in their pre-engineering class and it is pretty amazing what they can come up with. Lots. Read Teach Like a Pirate this summer. Also tackled Steve Farber's work. Now I am on to the book - Blended: Using Disruptive Innovations to Improve Schools. It was actually the reinforcement that relationships are the key to our success in education. If you can't connect, you will not survive this job. They struggled with this and therefore was there achilles. I continue to focus on relationships and grow them, foster them and respect them. Travel far and wide. I want to see the world. All of it. Tough one. Aren't we programmed to giving everything to others? If I did buy something though, I would have to go with some new shoes. Yep, I said it, shoes! The Places You'll Go - Dr. Suess. File by pile. Know what needs to get done and organize accordingly. I would have to go with super-strength. Could move, lift and shift everything tossed my way. Figuratively and literally. My grandparents and great-grandparents. They were brilliant people that lived during an amazing time. Need to learn more of my ancestry. Born in Ohio, raised in Rochester, NY, returned to Ohio for college and beyond. Was a legacy at Heidelberg University. English with Dr. Reed. She knew us through and through. Respected us, taught us, challenged us. Do unto others... Have to. It's key. Have to face all that comes my way. I can't worry about what I can't control. If I do my job, everything else should fall in to place. Abraham Lincoln did so much for our country. Not on April 15, 1865 though. Just saying. Looking back through history, my heroes are those that have provided me the opportunities I have today. Without sacrifice from others my experiences would not be what they are. My parents were right, always.